Black-headed gull on a park road. hd00:19Denpasar, Indonesia - 08 31 2017: Bali, Canggu, Indonesia, September 2017. A surfer runs into the water at sunset. hd00:22Woman relaxing on the beach on a windy day. 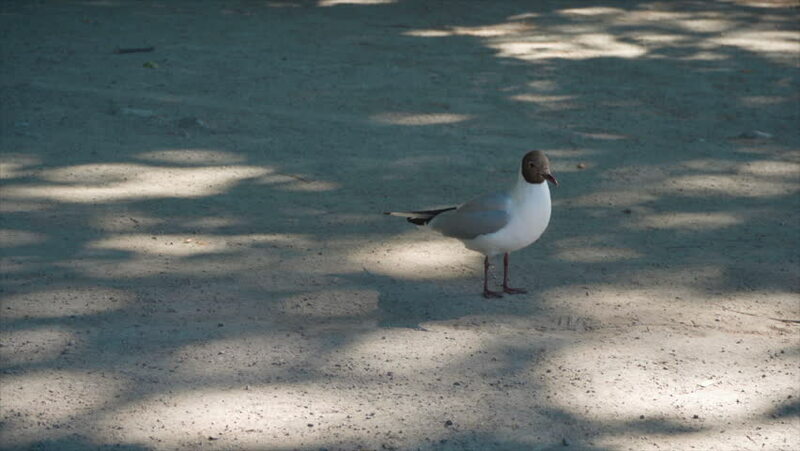 hd00:17A seagull walks along the shoreline. hd00:34Acroyoga lifestyle beach sunset. Silhouette beauty shot. 4k00:11Blue Heron silhouette during a Sunday morning sunrise on a beautiful Florida island.